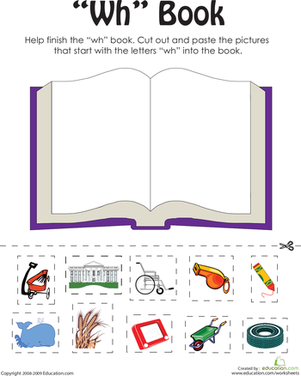 Children practise their reading skills and familiarize themselves with the -est word family in this cut-and-paste activity. 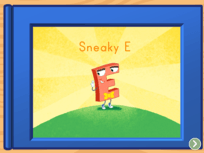 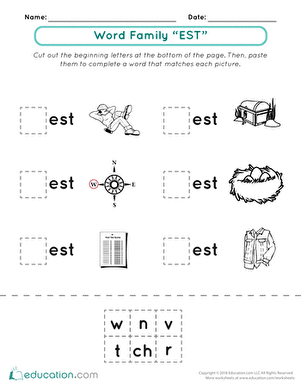 Look at the pictures, then use the list of consonants to fill in the missing first letter of these -est words. 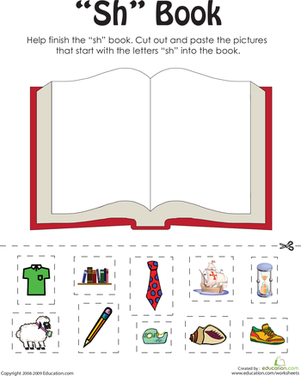 Children practise their reading skills and familiarize themselves with the word family "-est" in this cut-and-paste activity. 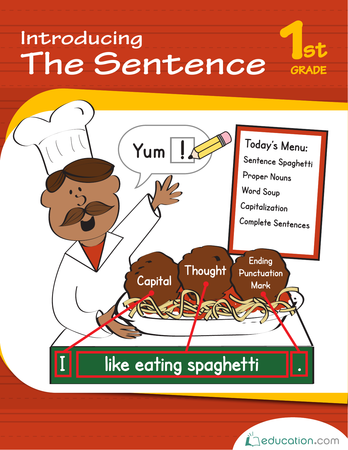 The sentences in this word family worksheet all end in "uck!" 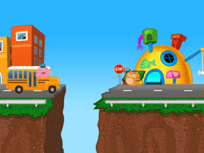 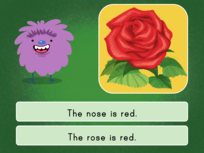 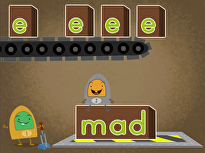 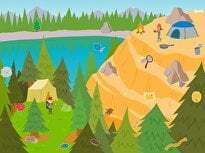 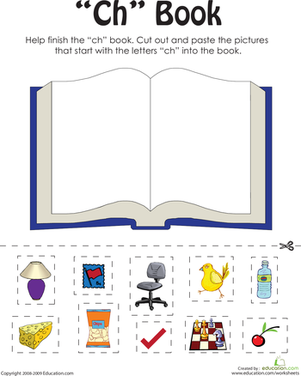 Help your 1st grader become a better reader by identifying rhymes in vocabulary. 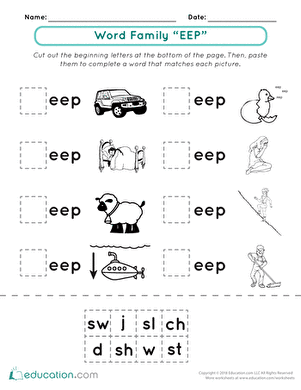 Not only does this worksheet help first graders learn the word family -og, it also lets them practise writing words and completing sentences.